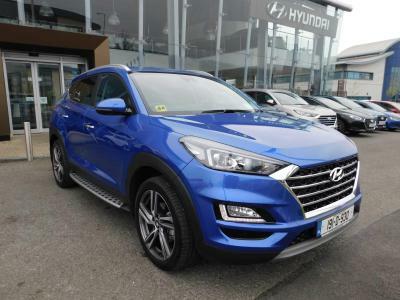 We specialise in Hyundai car servicing so consider Michael Barrable as your one-stop car service shop. From oil changing and tyres to engine diagnostics, Michael Barrable’s team of specialists offers the skills and experience to keep your vehicle at its top performance. Our aftersales team will ensure that your vehicle receives the attention it needs at an affordable price, from as little as €99.